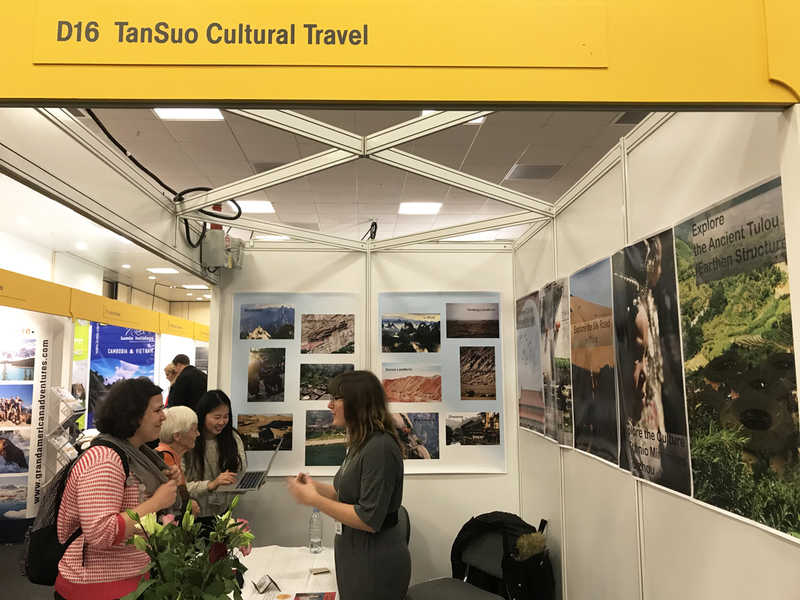 Here at TanSuo Cultural Travel, we’re not your typical tour operator. We aim to provide a professional travel consultancy service and unique travel packages that focus on local culture for our discriminating clientele. Every member of our team is well-versed in the art of travel and has garnered an unmatched expertise when it comes to the culture, history, and landmarks of China. To us, you’re not simply a customer; we treat our clients as friends and each tour is an adventure that we will embark on together. 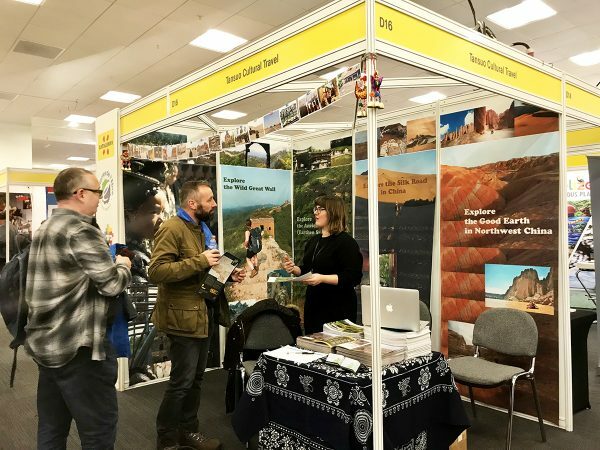 For this reason, we only use our own tour guides, so you know you’ll always have a member of the TanSuo team by your side when you travel with us. In Chinese, the word “tansuo” (探索) means “to discover”, and that’s just what we aim to do. Each one of our tours is designed to discover lesser-known places, engage with unique cultures, and take you off-the-beaten-track. We believe that, above all, culture is the greatest heritage of mankind, and we have dedicated ourselves to preserving the different cultures that can be found throughout China, from the venerable 5,000-year-long culture of the Han people to the folk singing tradition of the Dong people. In this way, we not only introduce our clients to an authentic and largely hidden side of Chinese culture, but we also help local people to preserve their customs for future generations. We offer group tours centred on meaningful cultural travel, as well as bespoke travel packages and specific travel design services. No matter how you travel with us, we’ll provide you with our full support and do everything in our power to enrich your experience of China. On our website, we aim to post new and interesting content regularly, so that you can use us as a travel resource and feel inspired to plan your own trip to China. Our mission: To provide our customers with the tools and services they will need to experience authentic culture in China and, in doing so, help to preserve this culture for future generations. 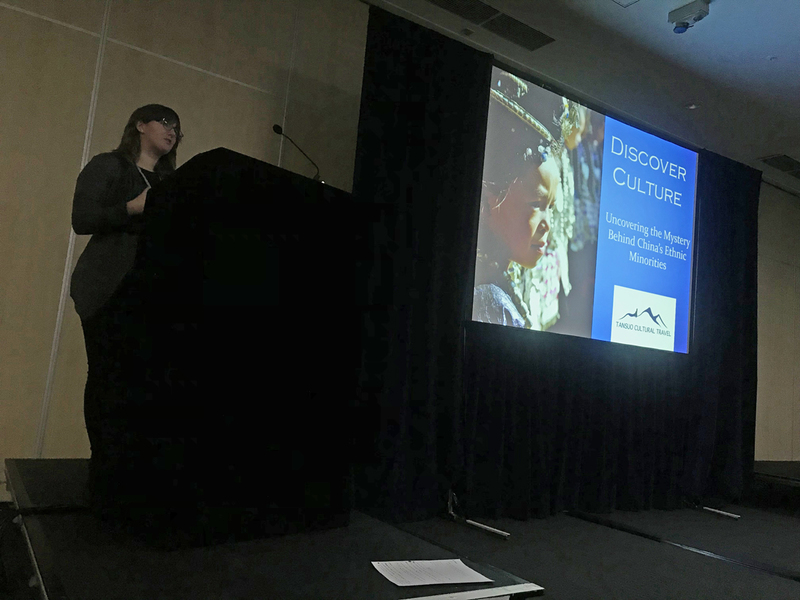 If you would like to get in touch and take advantage of our free consultancy service, please contact us at: info@asiaculturaltravel.co.uk. When you travel with TanSuo, you’ll be spending less and getting more. We offer rich experiences at reasonable prices. 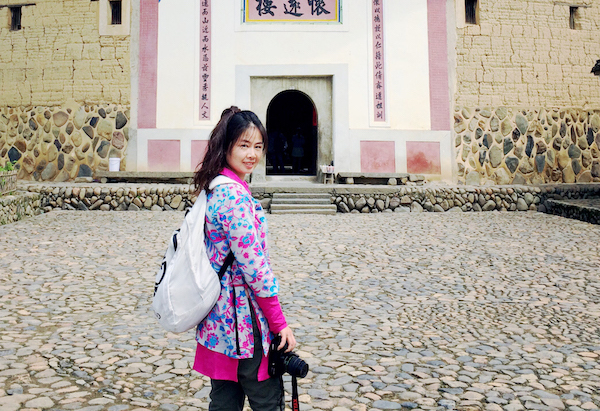 Having grown up in China and travelled extensively throughout her home country, Na Wang is unparalleled in her knowledge of Chinese culture, history, and travel destinations. When she’s not embarking on another adventure or scouting out a new destination for one of our tours, she’ll undoubtedly have her nose in a book as she diligently researches her next article for our website. Na Wang is a firm believer that culture is one of the greatest heritag- es of mankind, so she concentrates her work on exploring the numerous indigenous cultures of China’s 56 ethnic groups. 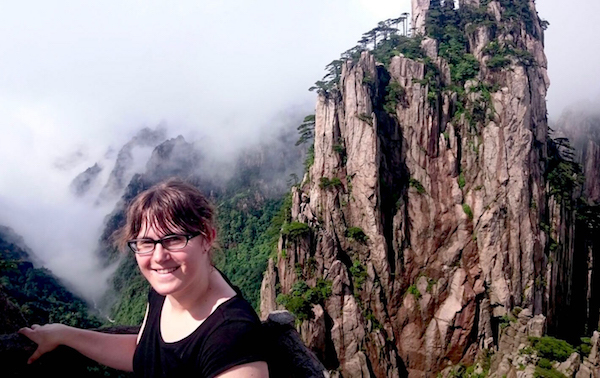 Since the age of sixteen, Madison Plantier has been a dedicated Sinophile and has committed a significant amount of time to learning everything she can about China. After visiting the country multiple times and living there for two years, she has cultivated a comprehensive understanding of Chinese language, culture, and history. 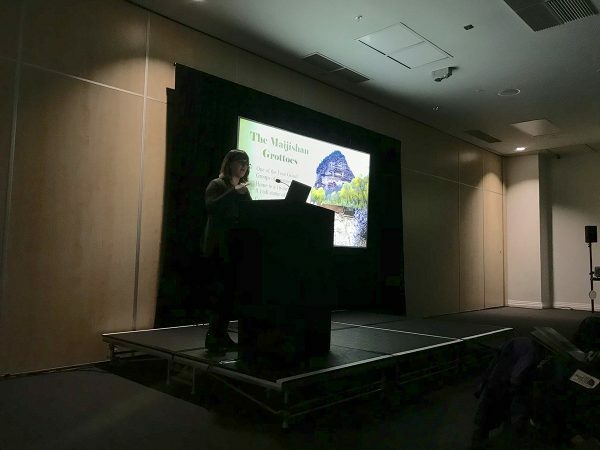 Her passion lies in exploring how China’s 5,000-year-long history has affected every aspect of its culture, from its architecture to its cuisine. 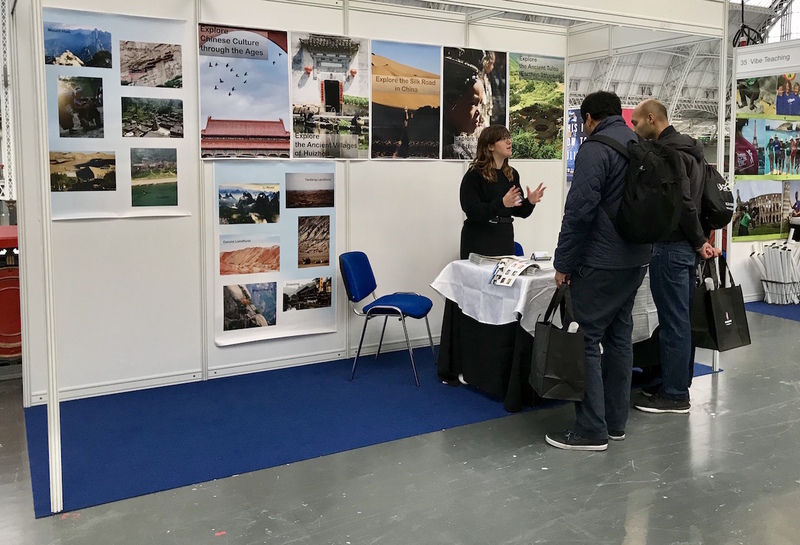 Alongside writing informative articles for our website, Madison Plantier is currently studying for her Master’s degree in Chinese Studies at SOAS, University of London.